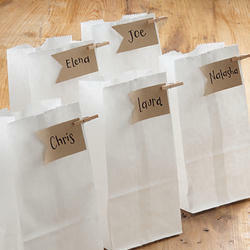 Our range of products include ld shrink rolls, self adhesive bag, customized zip lock bags, favor bag, ld shrink bag and expanding bag. We are one of the leading manufacturers of high-quality LD Shrink Rolls. 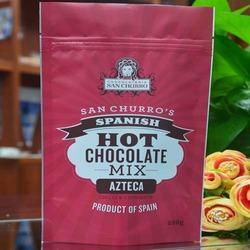 With hard-earned industrial experience and technical knowledge, we are involved in providing Customized Zip Lock Bags. 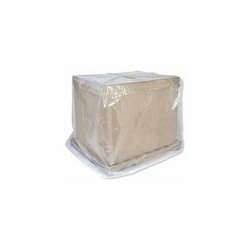 The provided zip lock bag is manufactured using superior quality raw material & advance machines keeping in pace with industrial norms. 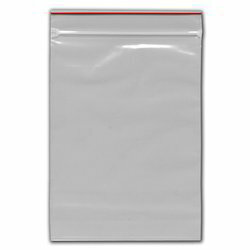 Our offered zip lock bag is known in the market for its optimum strength and durability. 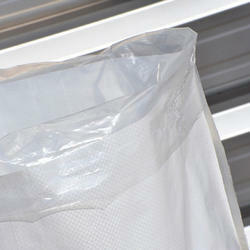 In addition, the zip lock bag provided by us is completely checked from our end so as to dispatch a defect free range. 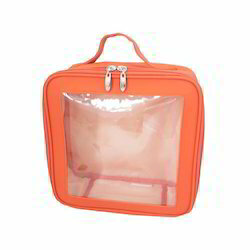 We are offering PVC Cosmetic Bag to our clients.